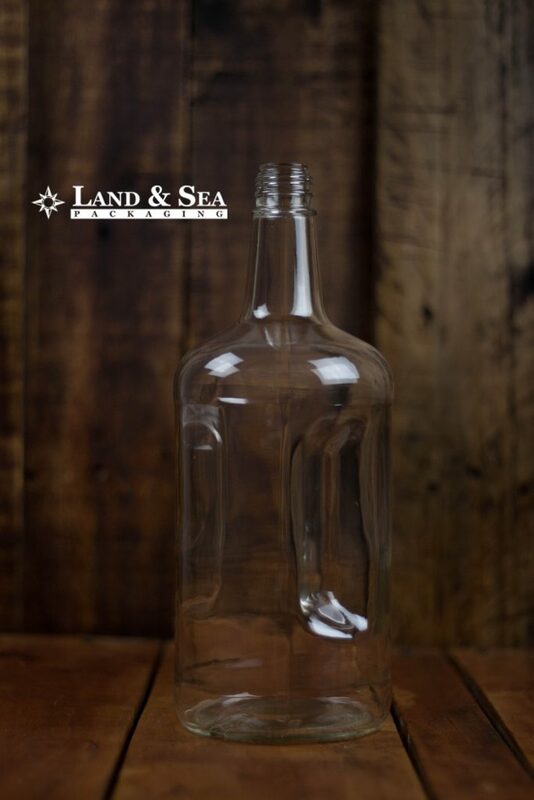 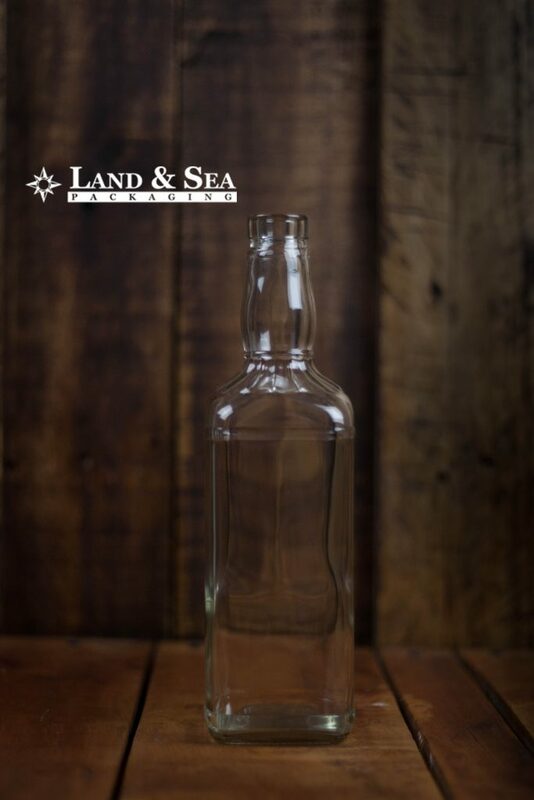 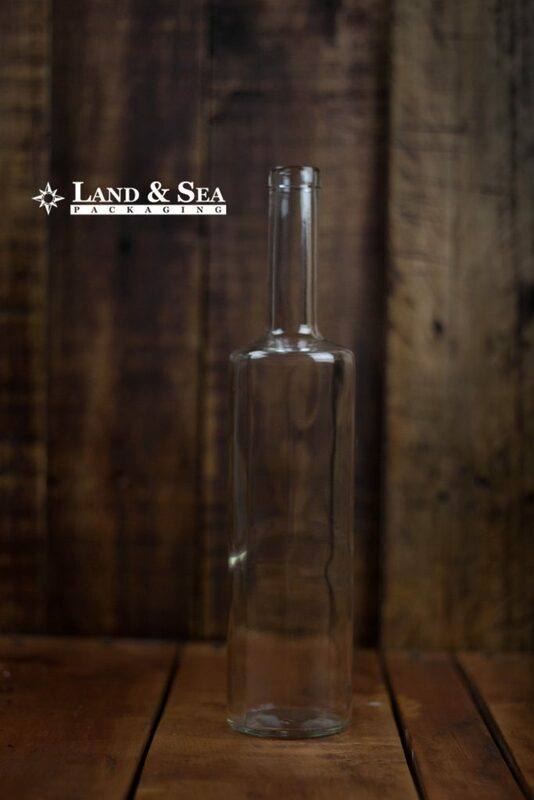 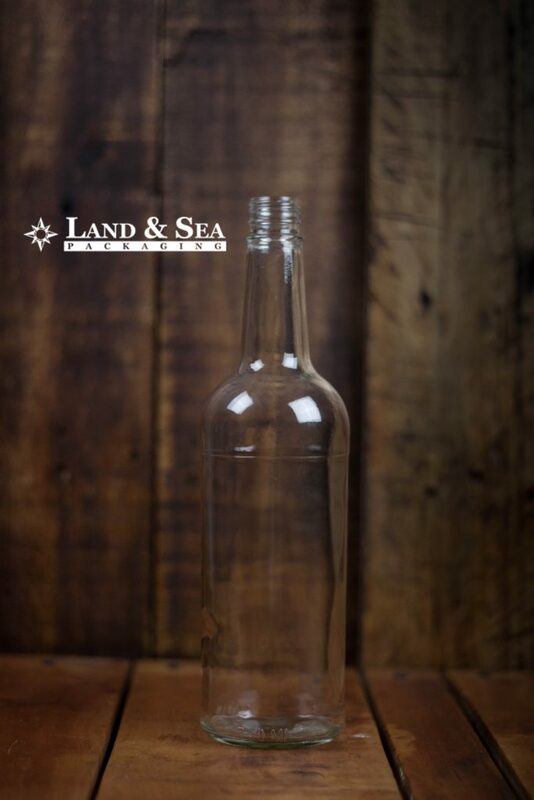 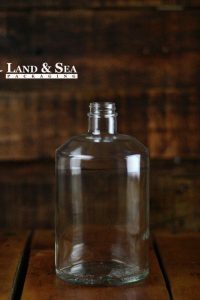 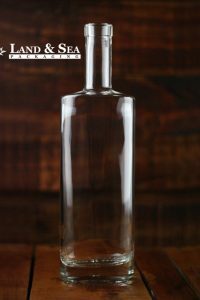 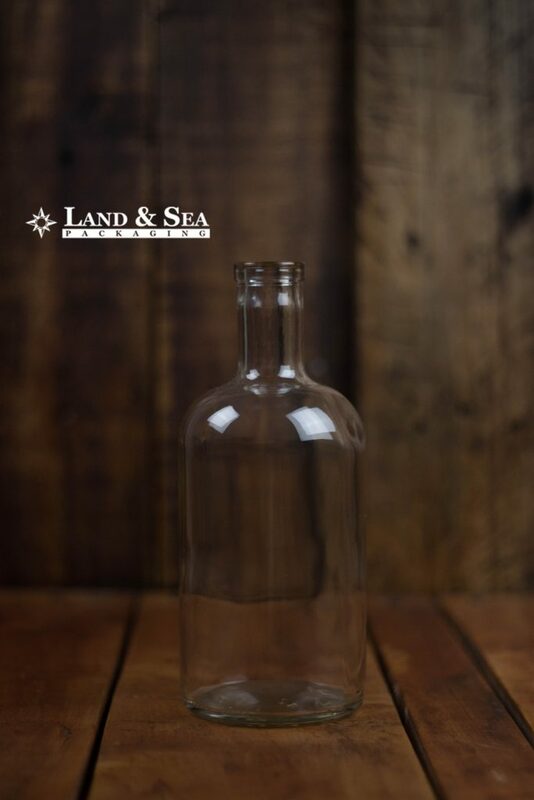 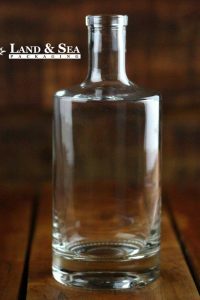 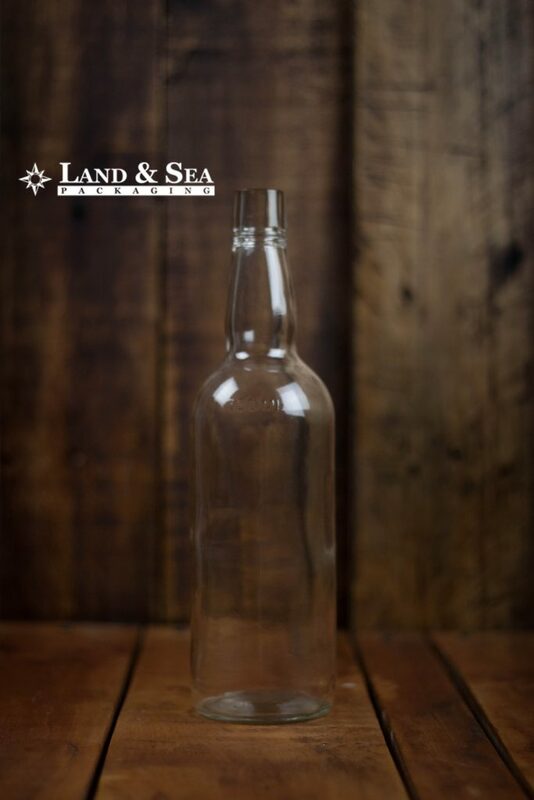 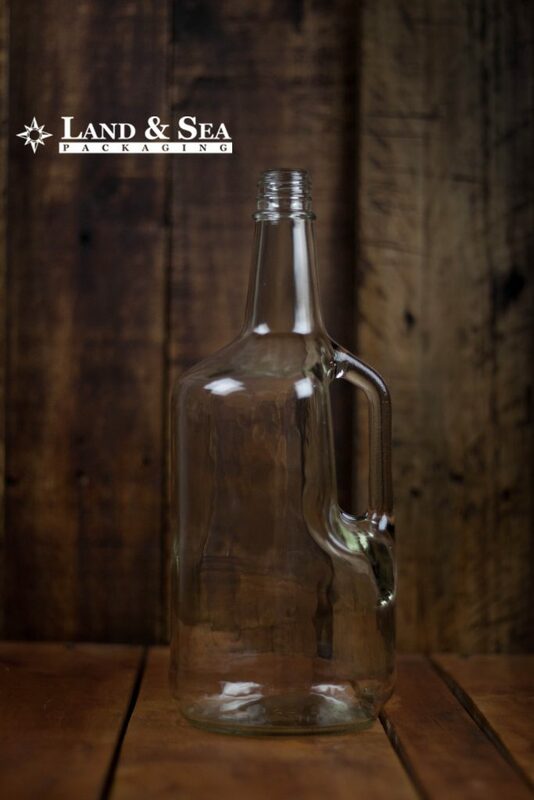 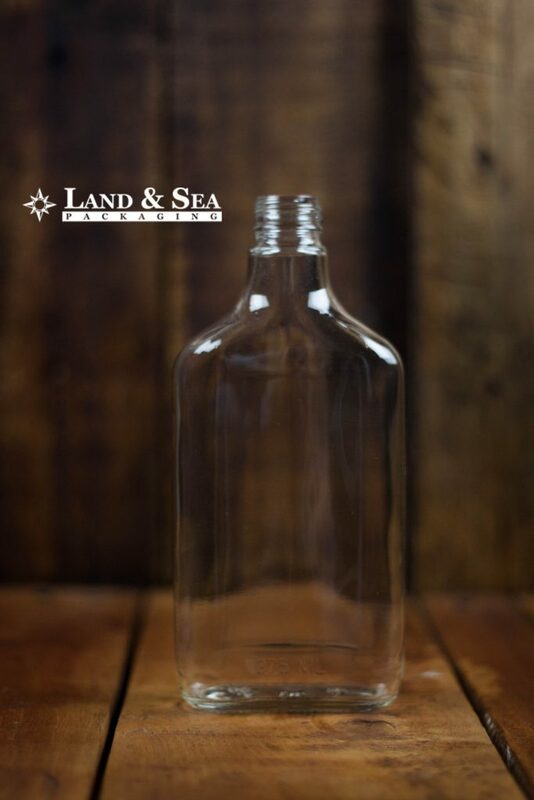 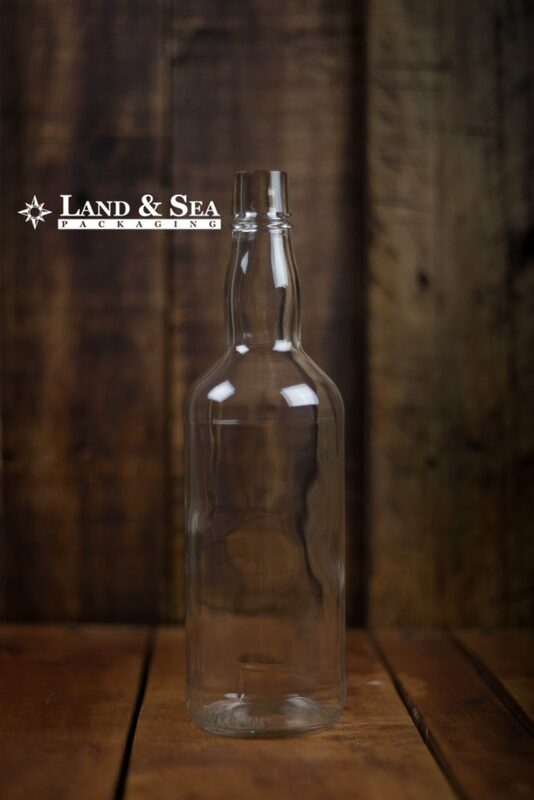 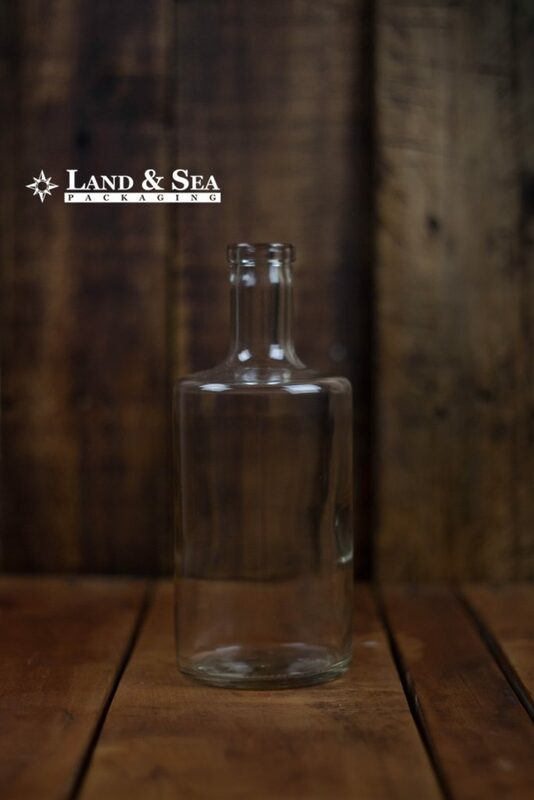 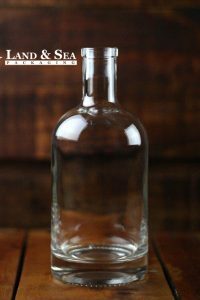 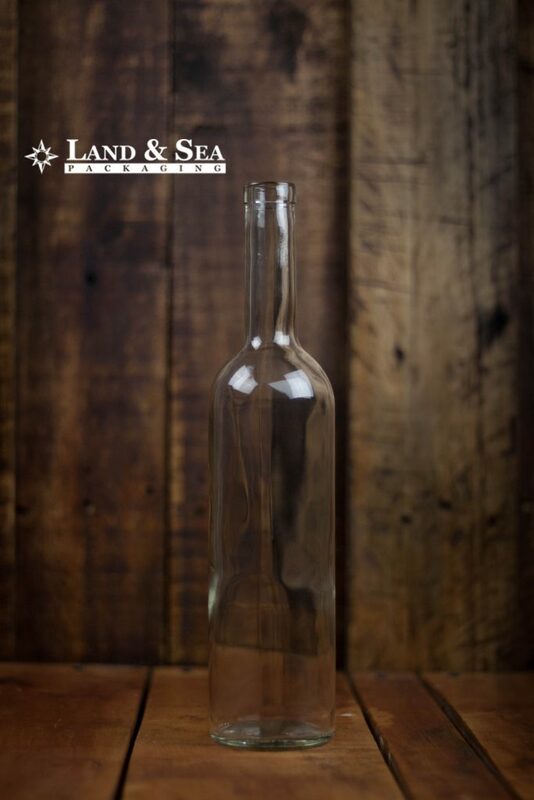 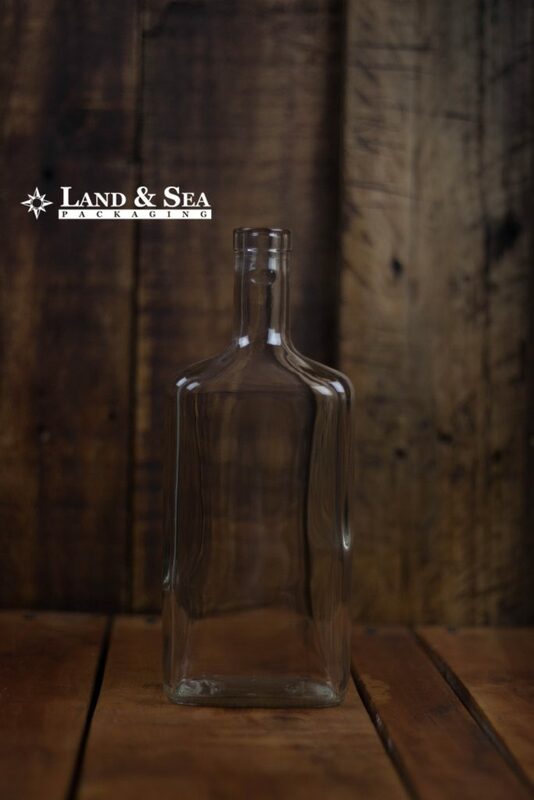 We strive to maintain one of the largest selection of stocked spirit bottles and closures to meet the needs of the burgeoning craft spirit industry. 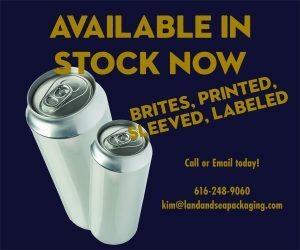 Don’t see what you want with our stock offerings? 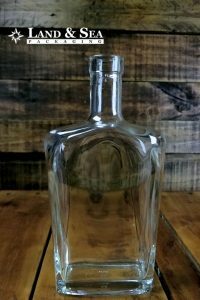 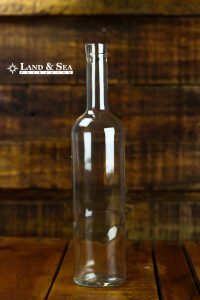 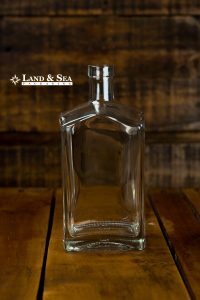 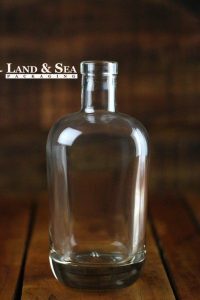 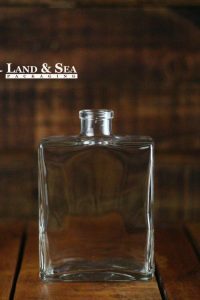 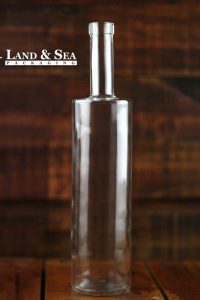 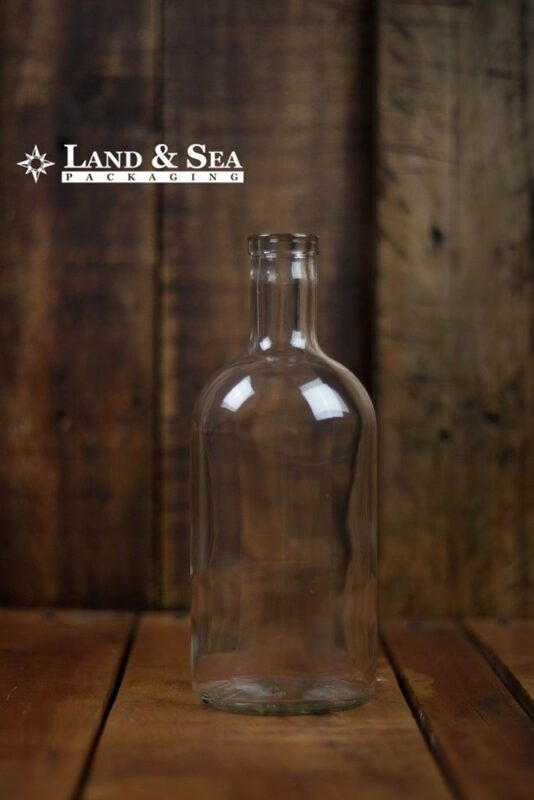 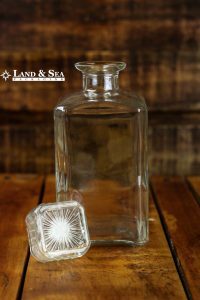 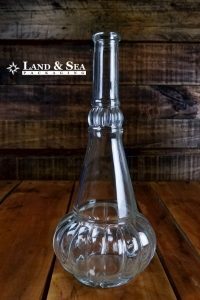 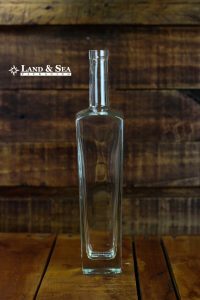 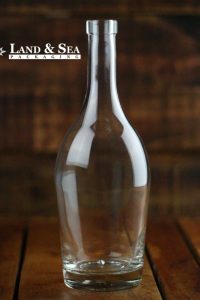 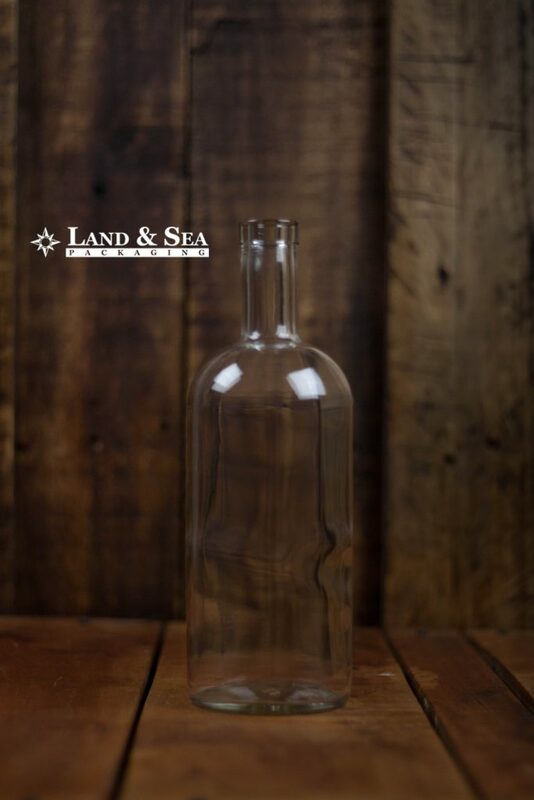 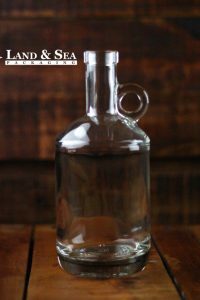 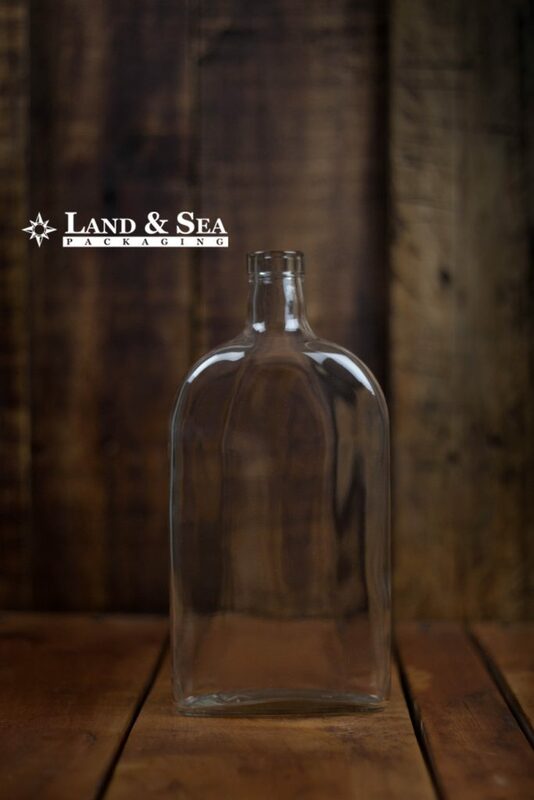 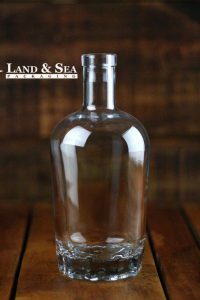 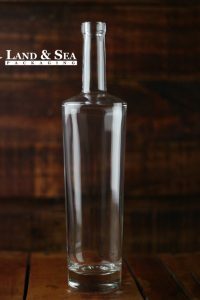 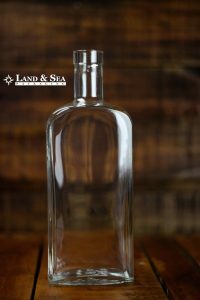 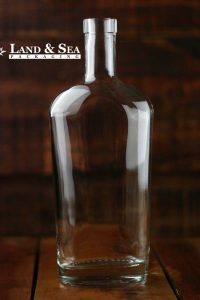 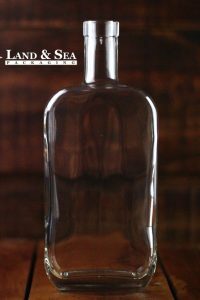 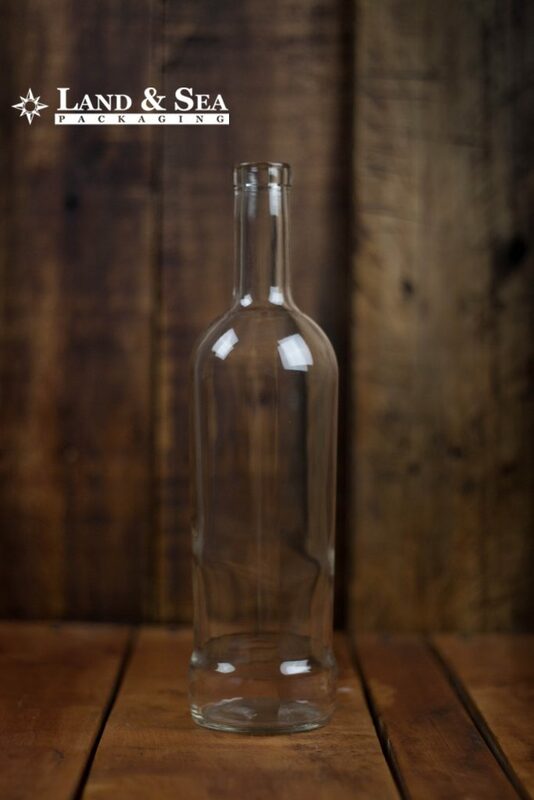 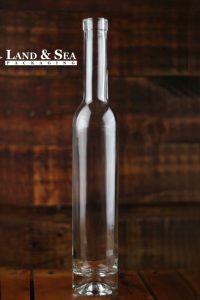 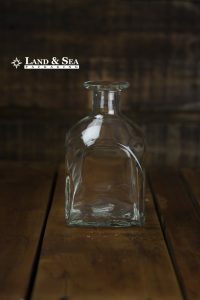 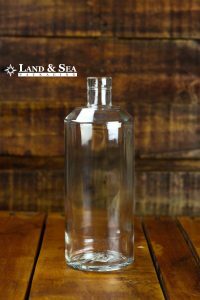 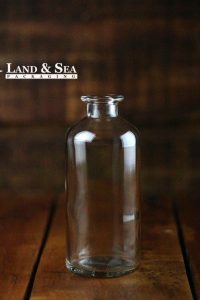 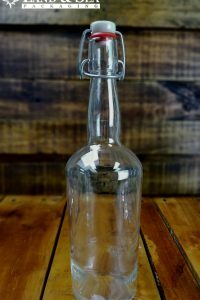 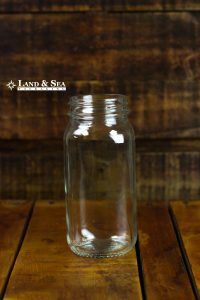 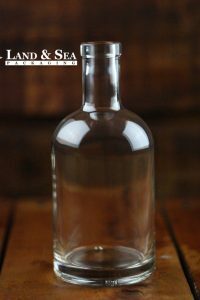 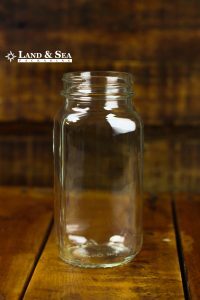 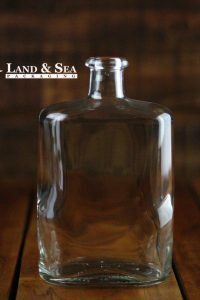 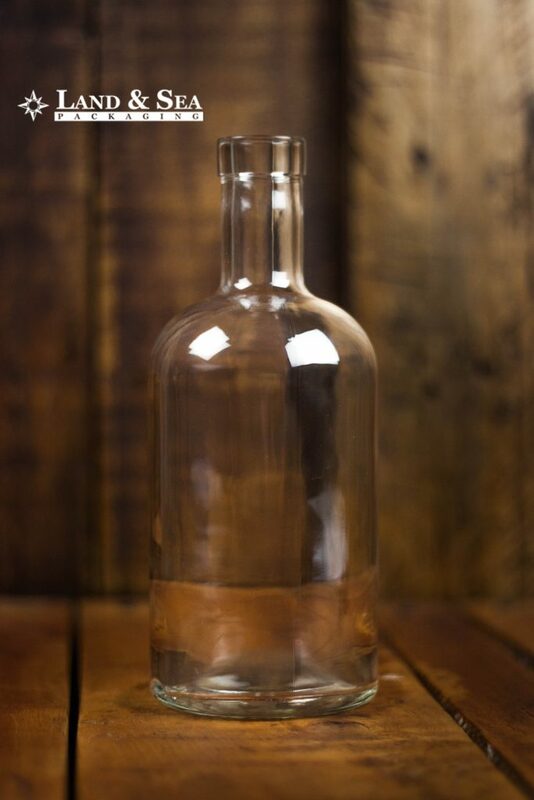 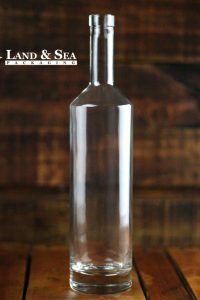 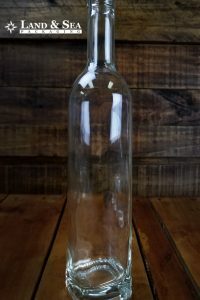 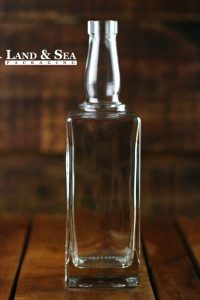 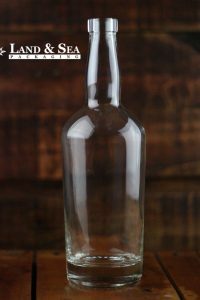 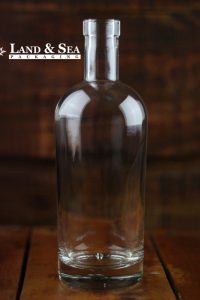 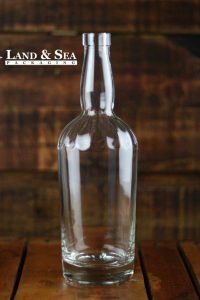 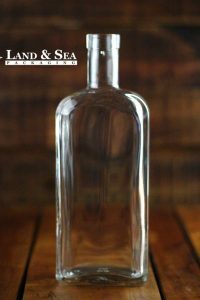 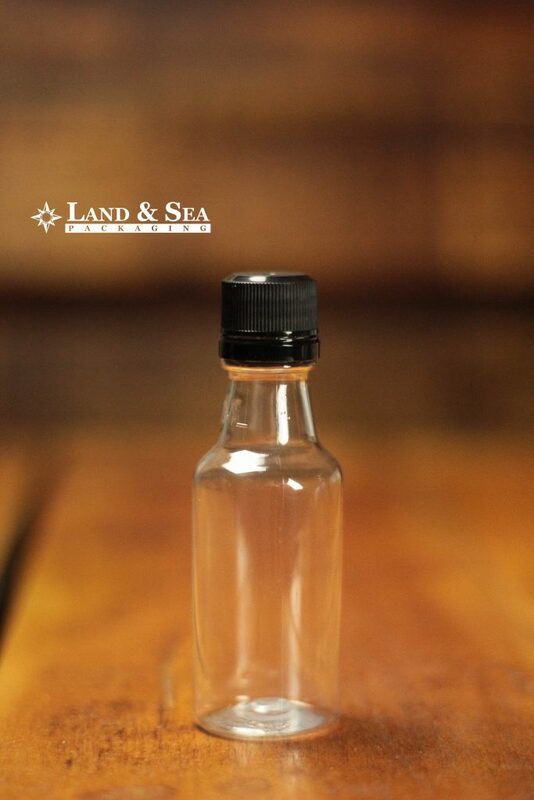 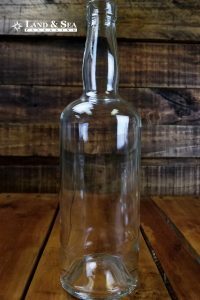 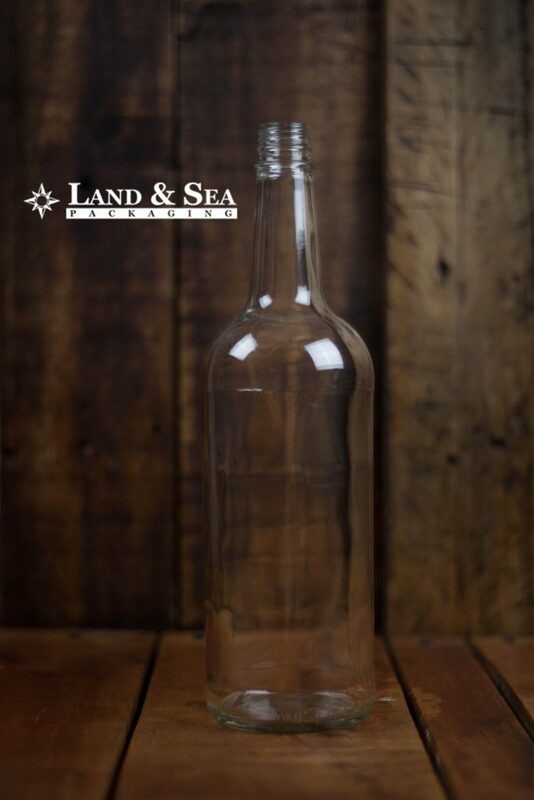 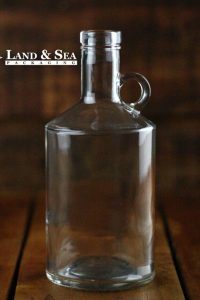 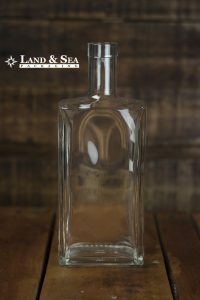 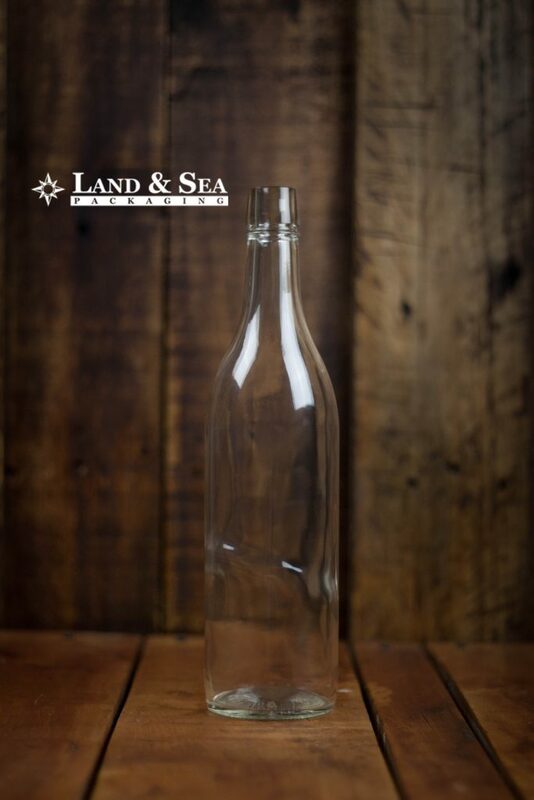 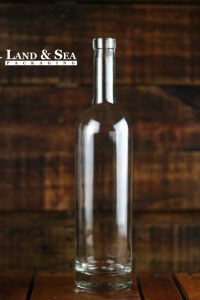 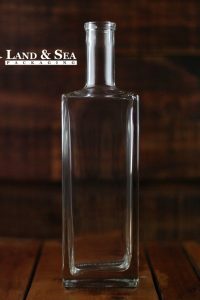 We have a multitude of other unique offerings, including custom bottles to achieve the right appearance for your unique product.